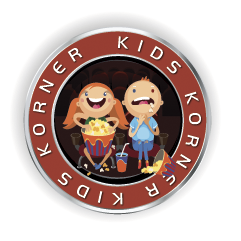 Terms: Available for films listed in the kids korner programme only (12 o clock shows), not available for shows listed as extra shows. 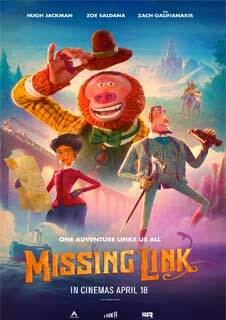 1 Free adult ticket for every child ticket purchased. Managers Decision is final on all matters.